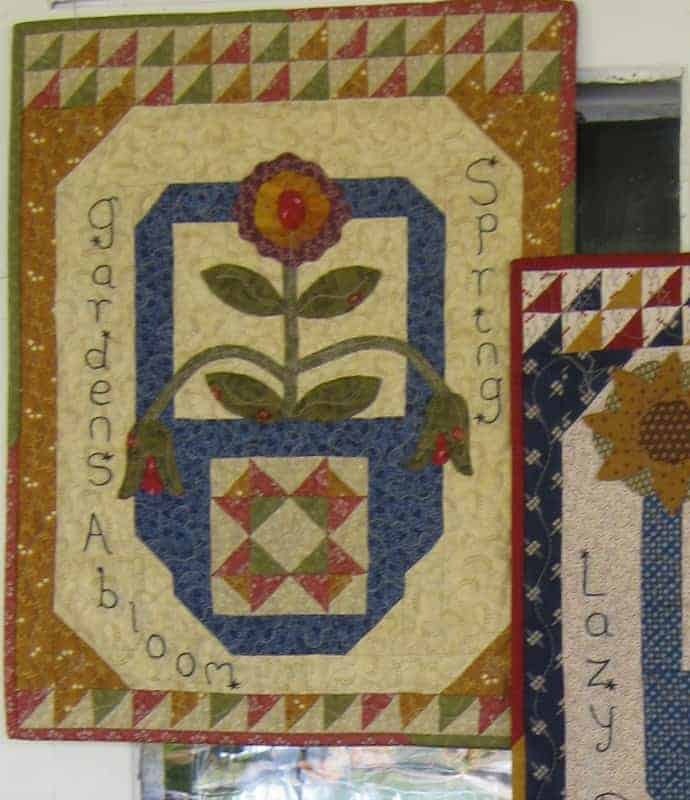 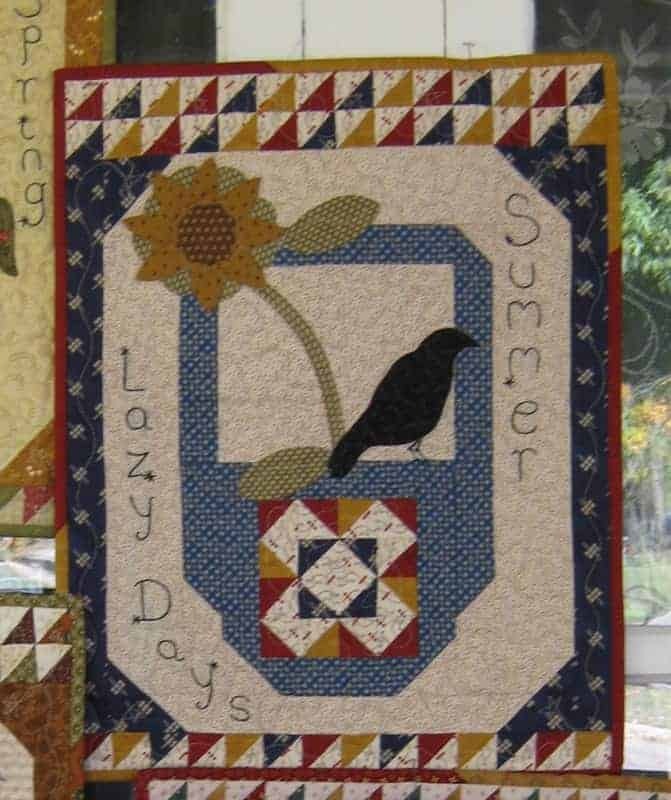 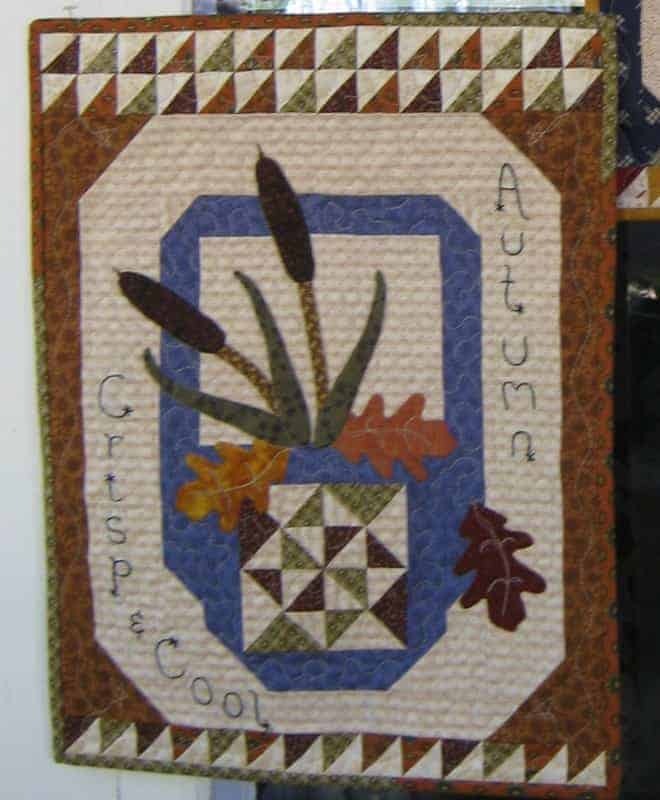 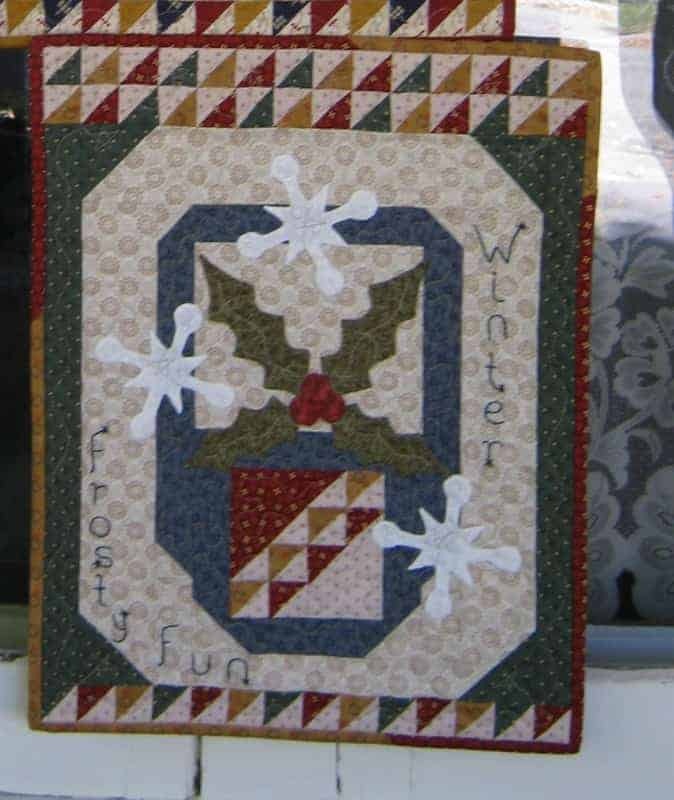 Seasonal 14 x 18”; Wall Hangings.Four quick pieced and appliqué projects, one for each season! 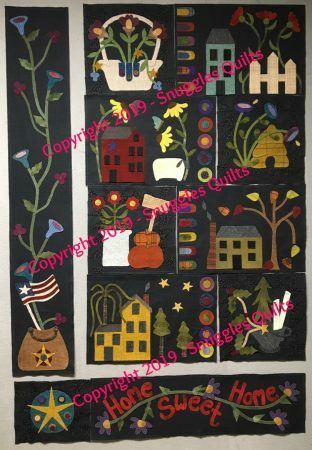 Just the right size for framing. 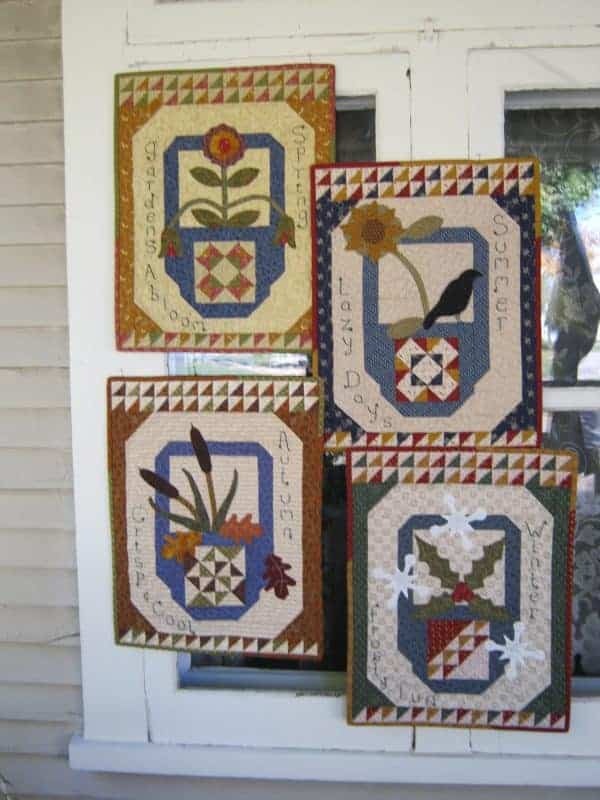 Seasonal baskets each feature a unique pieced block and each wall hanging has an embroidered seasonal phrase. 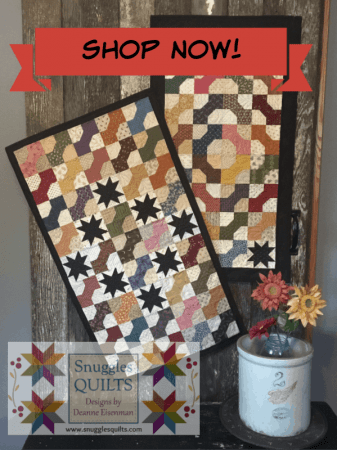 Use your fats!